Our Golf Information Line is updated daily with current course conditions. Please call 01675 622 701 for today's state of play. Dress code and golf etiquette apply on all three courses. Full payment is required at the time of booking and is non-transferable or refundable in the event of a cancellation. Subject to availability and change. Errors and omissions accepted. The Belfry reserves the right to amend any tee time and make all groups into four balls. 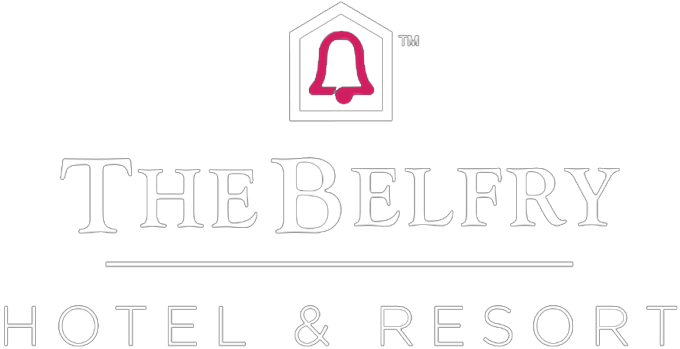 Do you hold a Belfry Golf Membership? Access Members Only Tee Times Below. If you cannot see a suitable time online or would like to book something different, please contact our Golf Sales Team on 01675 238 600.